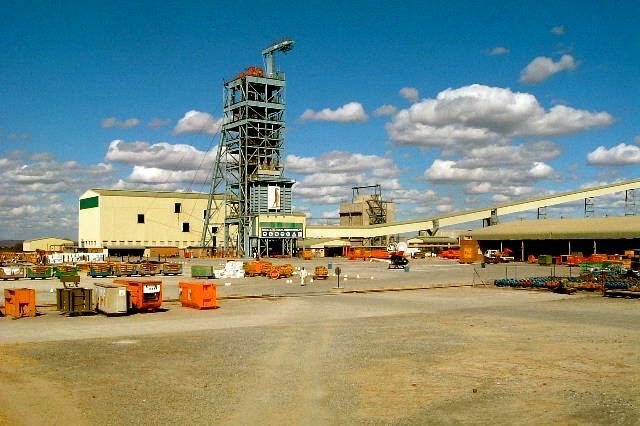 Interestingly, the company comes highly recommended by Clifford Elphick, CEO of diamond producer Gem Diamonds, who, after unsuccessful attempts at sealing a massive fissure at its new Ghaghoo diamond mine in Botswana, turned to Liquid Waterproofing for a solution. 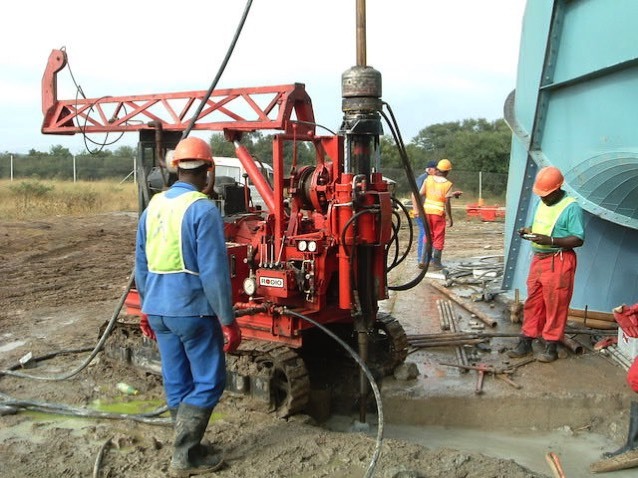 Various fissures have been intersected by cover drilling decanting approximately 2500 to 8000 litres per hour at pressures of approximately 11 bar through a 50mm casing pipe. The highest pressure encountered was 27 bar. All these fissures have been pre-sealed with chemical grouting through pre-drilled holes in the face which intercepted the fissure. Grouting distance varied between 8 and 15m. 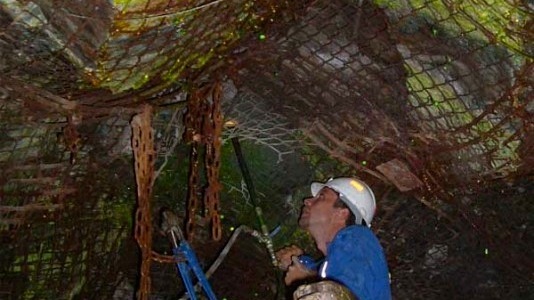 After grouting was completed, a test hole was drilled from the face into the fissure, which confirmed that the fissure was sealed satisfactorily and development continued through the fissure. A total of 14 fissures were sealed by Liquid Waterproofing. Water was seeping at 1200 liters per hour into the newly constructed vent shaft measuring a depth of approximately 830m through the concrete shaft lining through construction joints. The shaft was developed through a waterbearing zone approximately 40m below surface. 16mm holes were drilled to intercept all the joints whereafter the chemical grout was injected into the joints ultimately sealing all the joints to the client’s satisfaction. Water was seeping into a newly constructed vent shaft which caused damage to the vent fans. A series of holes were drilled around the perimeter of the shaft from surface down to 55m. After a series of dye tracer tests, chemical grouting procedures commenced. The water was sealed to the client’s satisfaction. Various underground concrete dams have been sealed by means of chemical injection between the concrete wall and the rock sidewall. 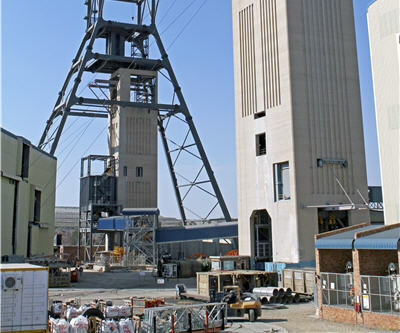 The face of a waterbearing fissure measuring 1,2m wide was blasted open during mining operations decanting approximately 500 000 liters of water into the mine. After several attempts to cementate and 9 months later Liquid Waterproofing was called in to chemical grout the fissure. After a series of dye and pressure tests the sealing operation started. 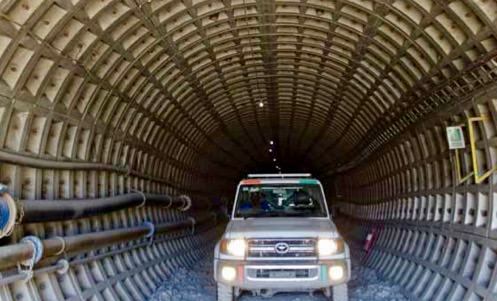 The entire project was completed in 44 days and the haulage was blasted through the fissure and normal mining development could continue. Thereafter, the same fissure was also drilled and chemically grouted at the level below the first fissure. 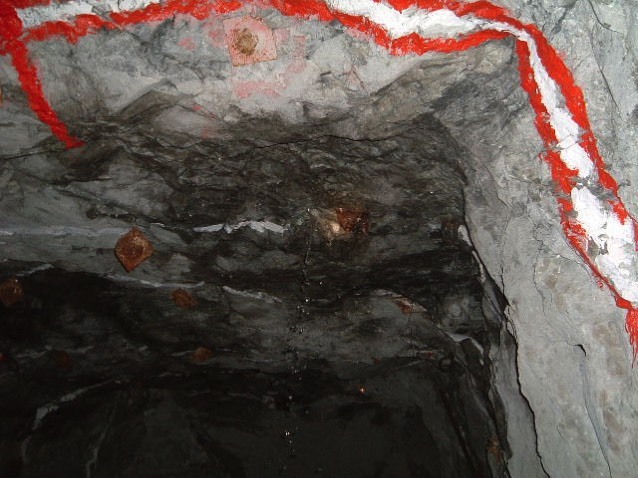 The second fissure was completed in 24 days whereafter normal mining development continued. Various other smaller fissures were also sealed at the same mine. The development in the lowest section of the mine, stretched through a waterbearing aquifer with water temperature measuring 60 to 70 degrees Cels. Cementation of the drilled holes took to long to set and progress was too slow. 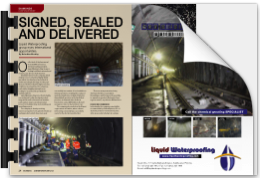 Liquid Waterproofing undertook the chemical grouting under extreme conditions and sealed the water as development continued. 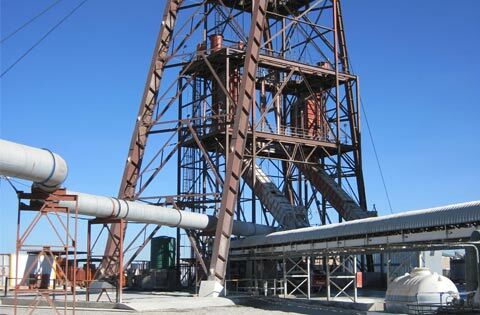 During the development of a new vent shaft, a waterbearing fissure was intercepted where approximately 2000 liters of water leaked directly into the shaft causing major construction delays. 48mm holes were drilled to intercept the fissure over a distance of approximately 40m whereafter chemical grout was injected to seal the fissure. The entire sealing operation was completed in 6 days whereafter normal development of the shaft continued.